This week is our theme week in my FREE daily motivation and support group (You can click here to join!) And I wanted to share today's topic! 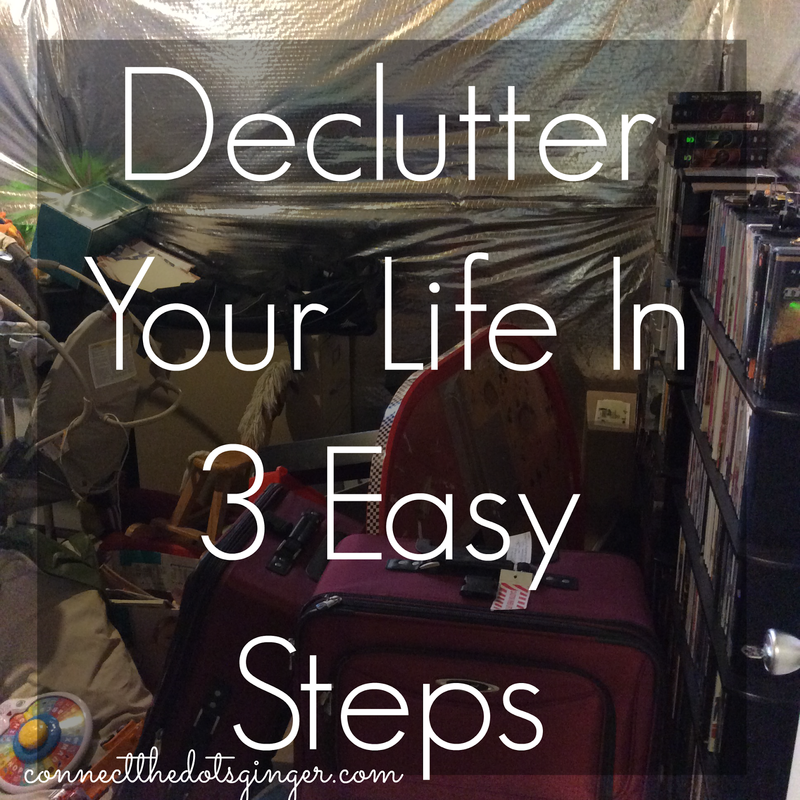 Declutter- Have clutter? MUST CLEAN! Nothing makes me feel less organized than when I have piles of stuff on the counters, or just stuff in a place where it doesn’t belong. Not just that. But who has a junk drawer? Junk cabinet? Junk storage room? Messy pantry? Bathroom drawers? Junk food hiding in your house? ANYTHING! HOW TO START DECLUTTERING YOUR HOUSE AND LIFE? 1) Schedule a date this month that you can tackle one room. 2) Set a reminder on your phone so you don't forget about it. 3) And don’t do it all the areas in one week. 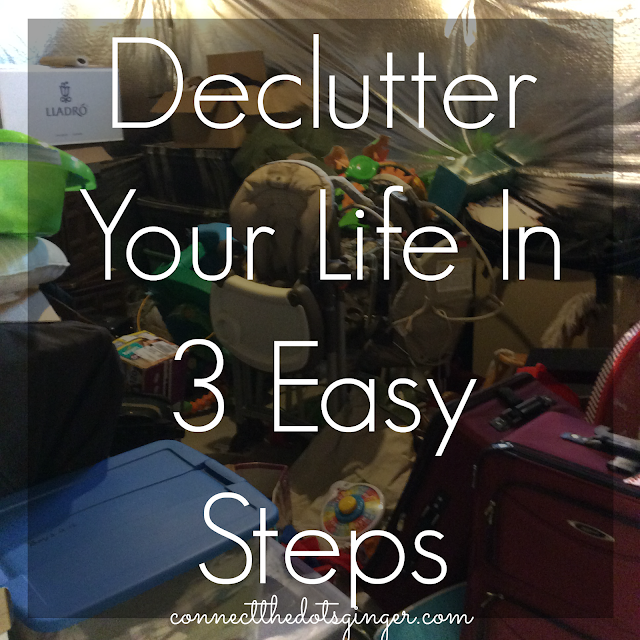 Break your house down and do just one room at a time so you don't get frustrated! We all have areas that need to be picked up and cleaned. Pick something that just needs a little sprucing. And you won’t believe how much better you are feeling once you get it done! What project are you scheduling to declutter? By the way all the areas I mentioned about where to declutter, yeah, those are the areas in my life I have to work on! 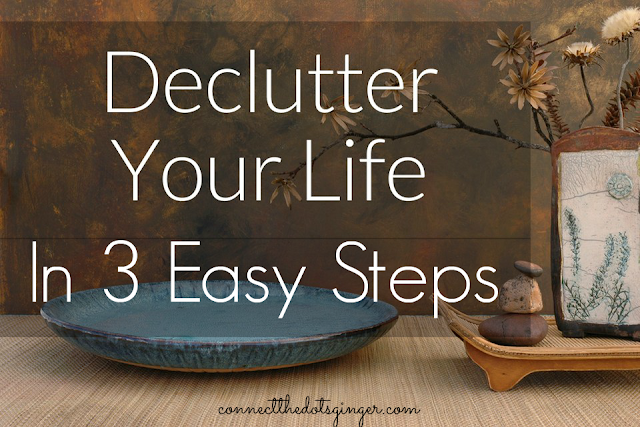 So no judgements from me or anyone on what we have to declutter in our lives! **I will update with pictures after this weekend with our more organized and cleaned room. So make sure you check back next week! You can view the RESULTS of our round 1 decluttering project here!